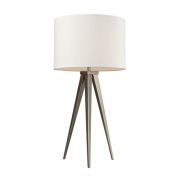 We offer a hand picked selection of premium table and desk lamps. 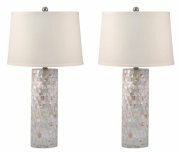 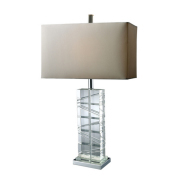 Table lamps are an essential part of a home or office. 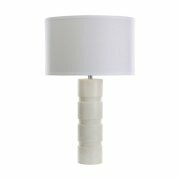 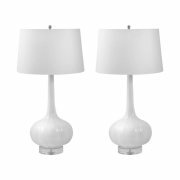 Often found as bedside lamps or living room lamps, these portable fixures light up spaces that ceiling lighting may not provide enought light for. 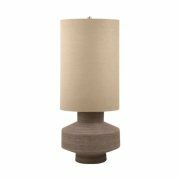 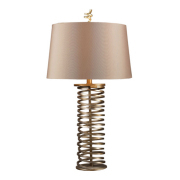 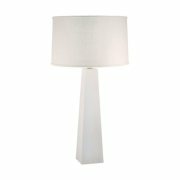 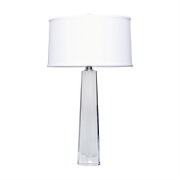 Adding a table lamp can instantly change the look and feel of a room. 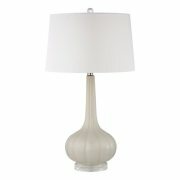 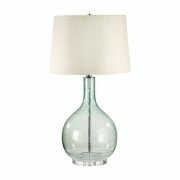 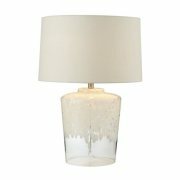 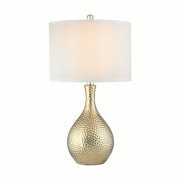 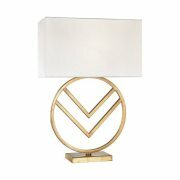 From glass lamps, marble lamps, iron lamps or gold lamps, there is one that will fit your decor perfectly.